by Thy death make us love the souls Thou hast redeemed and with them enjoy Thy eternal light in glory. Amen. 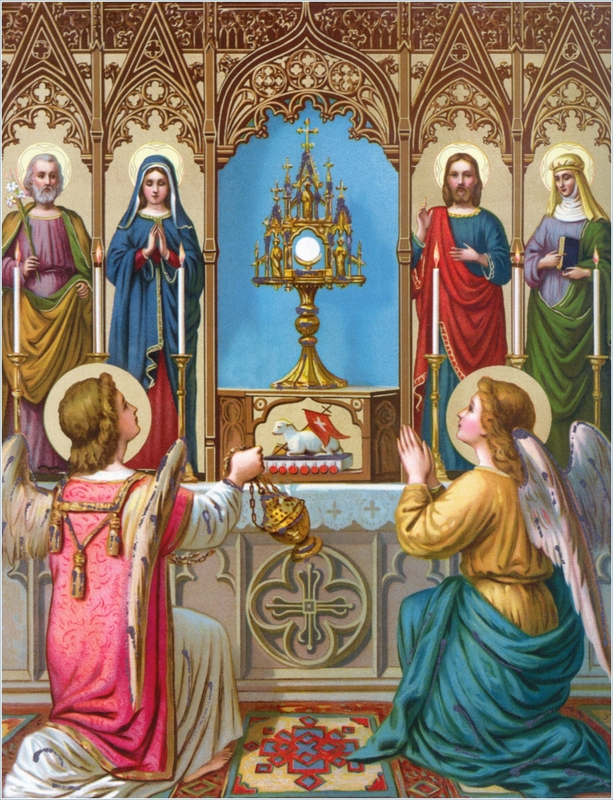 that in full faith I may adore Thee and receive Thee into my heart. Be to me a pledge of life in the lifelessness of death. O sweet, O loving Jesus, Son of Mary, have mercy upon me. Amen.